A great theme for many types of businesses including landscapers, garden design, irrigation, recycling, solar, and many more. 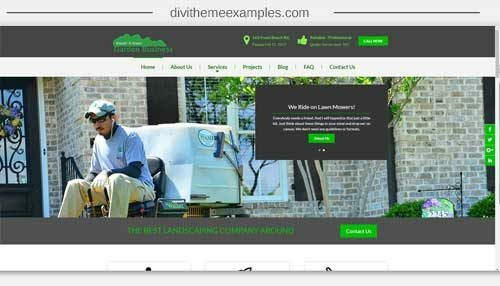 Fully integrated local business schema in the header and footer, hidden from view but visible to Google to help optimize your website for best local SEO standards. 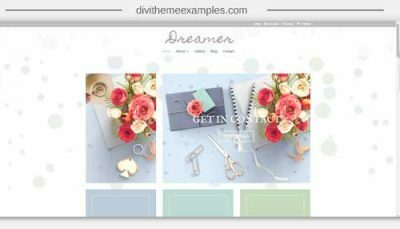 Fully integrated Divi Widget Header so you have all of the customization features of that product in this child theme! 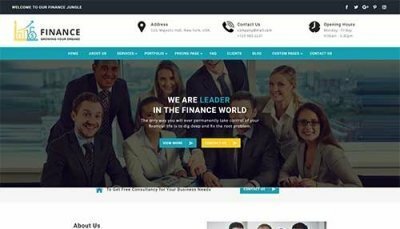 -With some minor adjustments this can be used without the demo styling and content if you just wish to use the full features of the header, footer editor, and schema integration in your project. 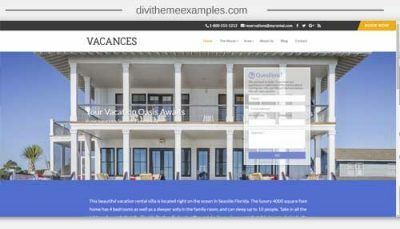 Divi 100 Article Cards plugin.